So, I've been making noise about my sulphur hair growth oil and a lot of customers have sent in their own progress pictures. I've used the oil before but I cut my hair during the challenge. Since I ought to get my length back( you won't understand but I'll explain when I get there). Today, 29th August, 2017 marks the first day of the 4 months of Sulphur Hair Growth oil challenge for me. I don't intend braiding even during Xmas season because of the edges but I do want to be able to pull a bun under the wigs. 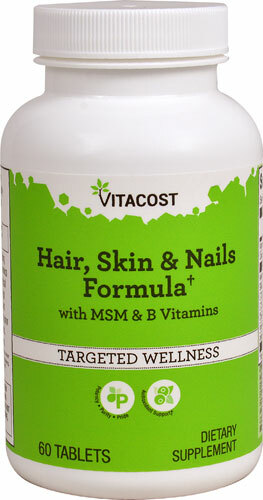 I'm not going take ANY hair growth vitamins but the one condition that will make me stop is if I'm pregnant. Aside that, I don't have any qualms about using the oil until December 15th thereabout. I'll do updates as frequent as possible. If I pause, it may be because of the reason I've provided. I wanted to skip the wash as I was terribly unwell but somehow I knew having water on my scalp would feel great and indeed it was! 1. Washed with the ORS aloe creamy shampoo to remove build up from the relaxer I used and the water I use in washing my hair. Since tapered cut doesn't require much, I just slathered on Butterflygh conditioner and left it on for five minutes. I covered the hair with a satin cap to continue the wash day the next morning. I applied we naturals leave in conditioner and Mielle organics avocado hair milk. I texturized to make it easy to get up and move. I have so much to do at this moment (I'll share details when the time is set). Jiggling four things at this point required some sacrifices and my hair is the least so that's it. With tapered, I may keep growing out the hair to a certain length to have a full top length. Whatever happens, I'll keep the hair healthy. Emelia Brobbey has posted some stunning photos of her new pixie cut. Tapered cut has become my go to look to end 2018 with a bang! See what inspires me. Why the mane choice hair growth oil? The hairfinity vitamins will be finished in 7 days time. 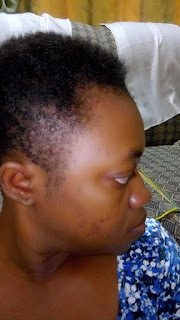 Now, I know the potential of my Sulphur hair growth oil and also the Jamaican black castor oil. This will be the right opportunity to see the potency of the mane choice hair growth oil too. 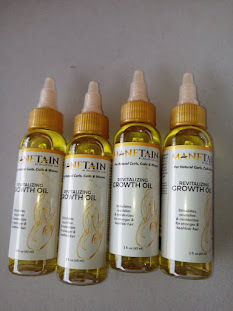 Most of the reviews have claimed that the oil is more moisturizing and that is the main purpose for which I grabbed the mane choice hair growth oil. I'll be taking new supplements but for now, I want to see how my hair will do. I need it to stay moisturized as it grows too. I washed the hair with the Ayurveda powders comprising amla, brahmi and aritha powders. My hair felt well moisturized after the cleansing so I just used the Dark and Lovely Amla mask for 5 minutes to increase the moisture. Since my hair has grown in, deep conditioning is a must to prevent dryness. After rinsing, I applied Sulphur hair growth oil on the scalp and sealed with oil. I have a week's worth of hairfinity left after which I'll switch to biotin for the rest of the year. Can you believe we have 4 months left? How? I want to make use of these months left so I can get longer hair for the festive season. I'm still considering the Nubien Locs by Akuwaa Locs. Let the growing continue! About 4 inches will the magic Lol. As for my edges, all I need now is for it to grow longer. The gaps are filling in and that's exciting news. I'm in love with my hair and can't wait to have the length back. My hair has been dry lately probably because I lie down on the sofa a lot ( no protection for the hair). To rectify this, I decided to do a green house effect. 1. Applied Sulphur oil on the scalp and Jbco on the hair itself. 3. Went to bed . I'll do this for about three times a week as the whether is becoming more dry. 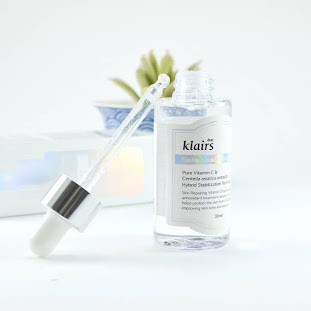 Have you tried Green House Effect? My scalp hasn't seen water on two days and I had to shampoo so I went in for the Butterflygh hair products. 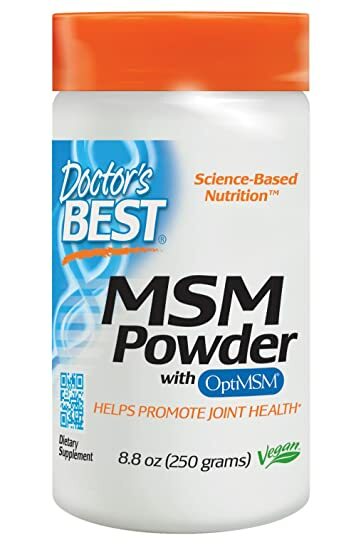 I'll post a review after two more uses. 1. Shampooed with the Butterflygh herbal mint shampoo. I was in for a huge and lovely surprise with this shampoo. 2. Followed up with the herbal mint conditioner with the intention of deep conditioning afterwards. Well, that flew out of the window because this conditioner also surprised me in the most pleasant way. 3. I used the Kukie Naturals hair mist and sealed with Sunny Isle Jamaican black castor oil. I applied edge entity cream to the edges and took my hairfinity vitamins. My next wash is in 4 days time and I'll be using the kukie naturals sample line so stay tuned. I'll give more details about the effectiveness or otherwise of the samples. Well, I guess we are back to texturizing after that failure. The third week has come; I counted the vitamins left and I have 18 to go! Remember I started off with one capsule a day, took a break and then began with two caps a day. I took a break when I fell ill so about 5 days break. Per the calendar, I'll be done by 25th of this AUGUST. It's going to be consistent intake (All things being equal) which will gives us a fair review, right? After this bottle, I may do a second bottle and then see. If I'm able to, I'll do 3 months for the fact that I have no breakout whatsoever!!! That's a major plus considering that my water intake has been 500-1000ml a day. As for length, the final week of August will let you know. The one thing this week has taught me is that whatever I did with the previous big chops were not really about the techniques but one ingredient - aloe vera. I haven't used aloe vera this time and the sore scalp has opened my eyes to how essential this ingredient is. My scalp has been sore to the point of being unable to touch! I scanned my routine and noticed that I've left out aloe vera this time. I opened a leave and applied it; my scalp responded to it immediately. I mean I felt a soothing effect right after application. We don't know what we have until we find ourselves in need. Can you imagine that the aloe vera treatment was the key to my scalp feeling good after big chop? I felt my hair wasn't also growing as fast as the last time and that has also been explained. 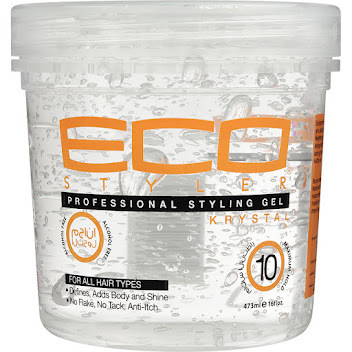 You won't get fast hair growth with a damaged scalp! There’s washing your face with soap and water, and then there’s cleansing with micellar water. Micellar water is made up of micelles (tiny balls of cleansing oil molecules) suspended in soft water. “The idea is that micelles are attracted to dirt and oil, so they are able to draw out impurities without drying out the skin. Therefore, micellar cleansing water can be used as a facial wash, makeup remover and moisturizer all in one. 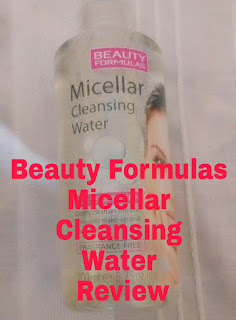 I've been using the Beauty Formulas Micellar Cleansing Water in my routine. Here's my review of it; I talk about the smell, how it feels on my skin and how I use it. 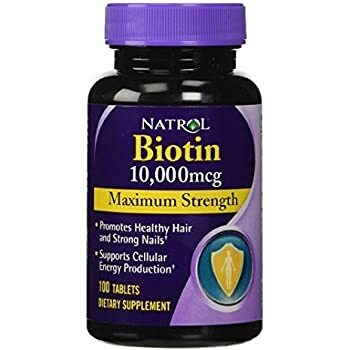 We've restocked your favorite biotin and wild growth hair oil! Victoria Lebene was in the headlines a couple of months ago when counsellor Lutterodt reportedly decided to have a say in her relationship with legendary actor Kofi Adjorlolo. The model shared these stunning looks on her Instagram page.